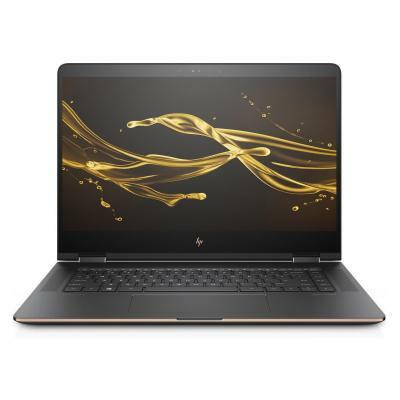 2RR95ES Ноутбук HP 250 (2RR95ES) 15.6', HD (1366 х 768), TN+film, Intel Core i7-7500U (2.7-3.5GHz), 8 ГБ, 1 ТБ, Intel HD Graphics 620, No ODD, Bluetooth, Wi-Fi, Gigabit Ethernet, DOS, 3 cell, 2.0 кг, Dark Grey 12 мес. 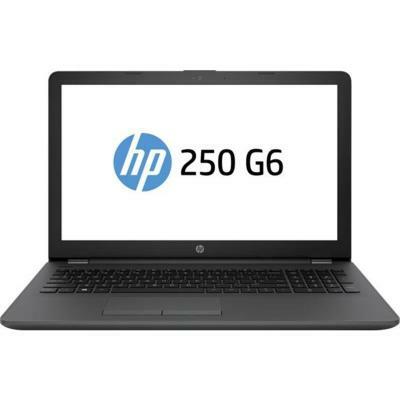 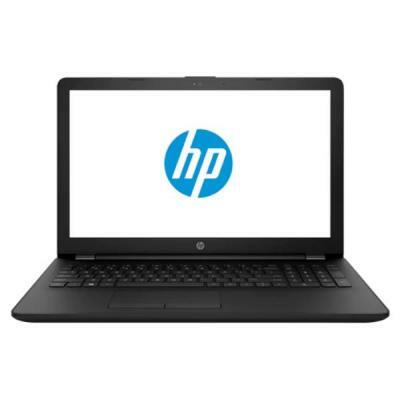 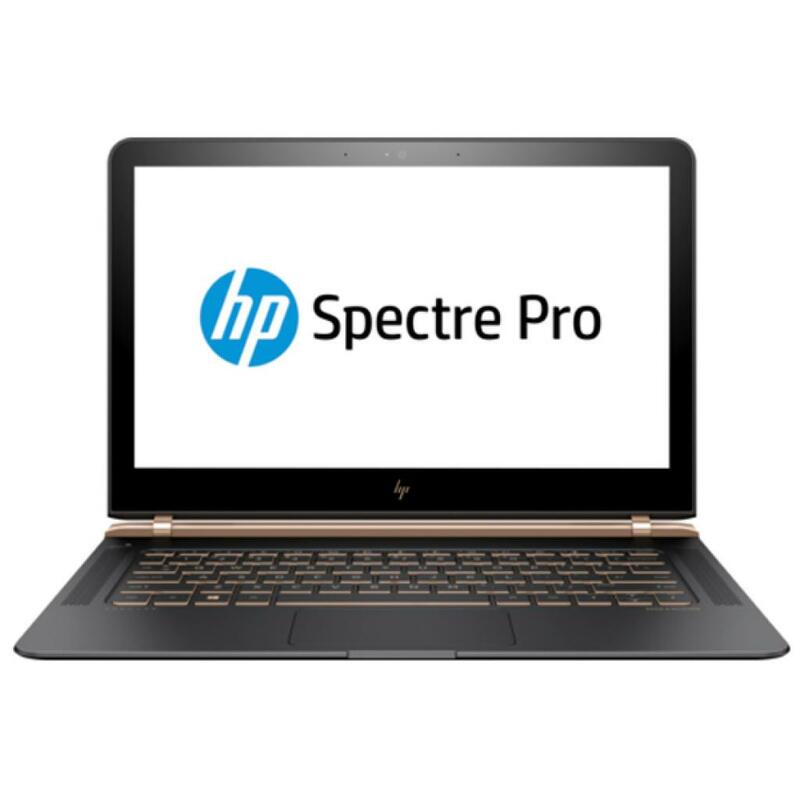 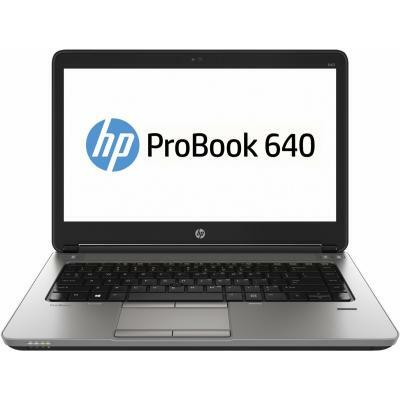 2UB66EA Ноутбук HP ProBook 450 G5 (2UB66EA) 15.6', HD (1366 х 768), Intel Core i7 8550U (1.8 - 4.0 ГГц), 16 ГБ, отсутствует, 512 ГБ, Intel UHD Graphics 620, No ODD, Bluetooth, Wi-Fi, Gigabit Ethernet, Windows 10 Pro, 3 cell, 2.1 кг, Silver 12 мес. 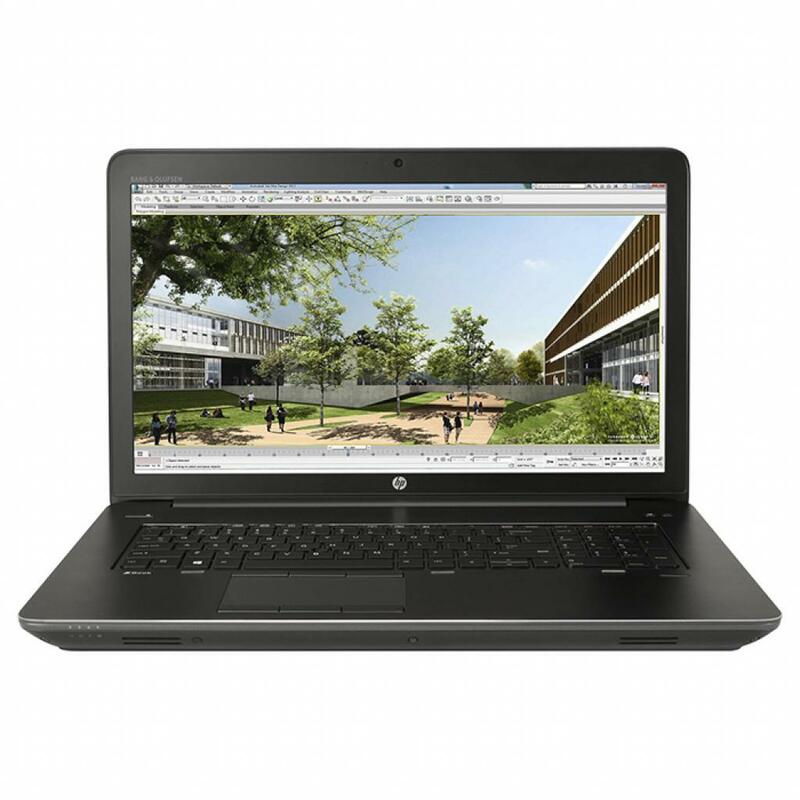 2XY53ES Ноутбук HP ProBook 430 G5 (2XY53ES) 13.3', FullHD (1920 х 1080), Intel Core i7 8550U (1.8 - 4.0 ГГц), 8 ГБ, отсутствует, 256 ГБ, Intel UHD Graphics 620, No ODD, Bluetooth, Wi-Fi, LAN (RJ-45), DOS, 3 cell, 1.5 кг, Silver 12 мес. 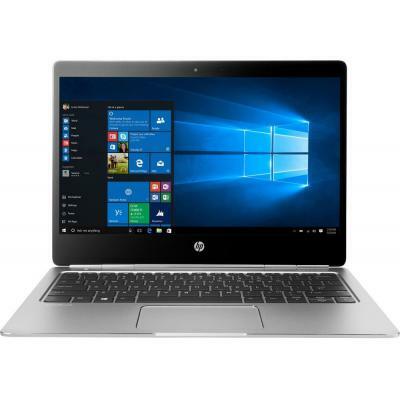 3BZ53ES Ноутбук HP ProBook 440 G5 (3BZ53ES) 14', FullHD (1920 х 1080), Intel Core i7 8550U (1.8 - 4.0 ГГц), 8 ГБ, 1 ТБ, 256 ГБ, NVIDIA GeForce 930MX, 2 ГБ, No ODD, Bluetooth, Wi-Fi, Gigabit Ethernet, Windows 10 Pro, 3 cell, 1.62 кг, Silver 12 мес. 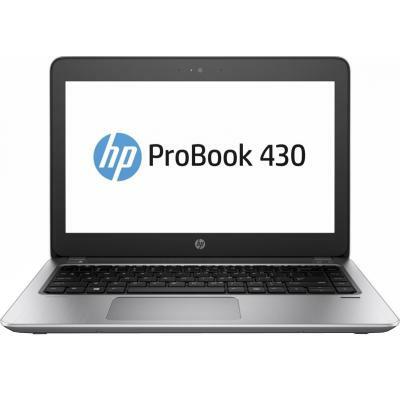 3CA45ES Ноутбук HP ProBook 450 G5 (3CA45ES) 15.6', FullHD (1920 х 1080), Intel Core i7 8550U (1.8 - 4.0 ГГц), 8 ГБ, 1 ТБ, NVIDIA GeForce 930MX, 2 ГБ, н.д., Bluetooth, Wi-Fi, LAN (RJ-45), DOS, 3 cell, 2.1 кг, Silver 12 мес. 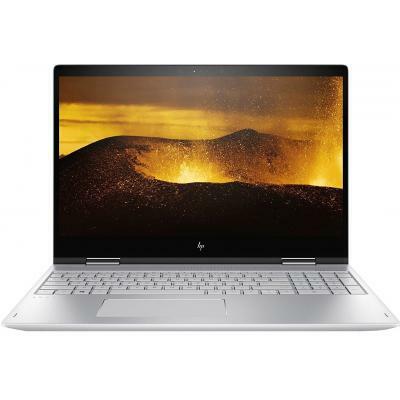 3DJ99EA Ноутбук HP ENVY x360 15-bp109ur (3DJ99EA) 15.6', FullHD (1920 х 1080), Intel Core i7 8550U (1.8 - 4.0 ГГц), 12 ГБ, 1 ТБ, 256 ГБ, NVIDIA GeForce MX150, 4 ГБ, No ODD, Bluetooth, Wi-Fi, Windows 10 Home, 2.1 кг, Silver 12 мес. 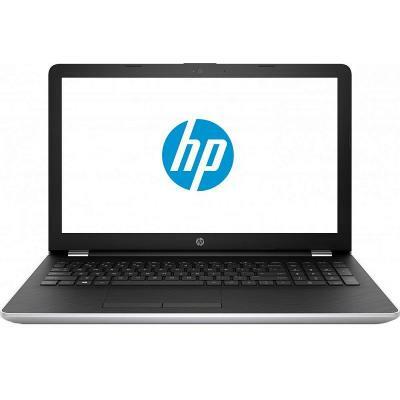 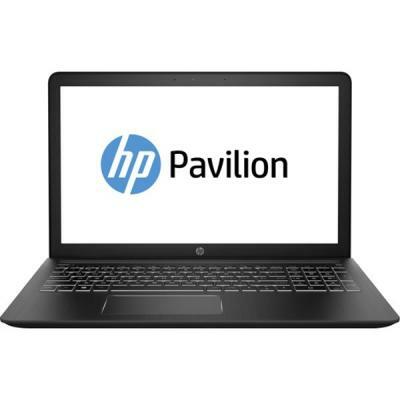 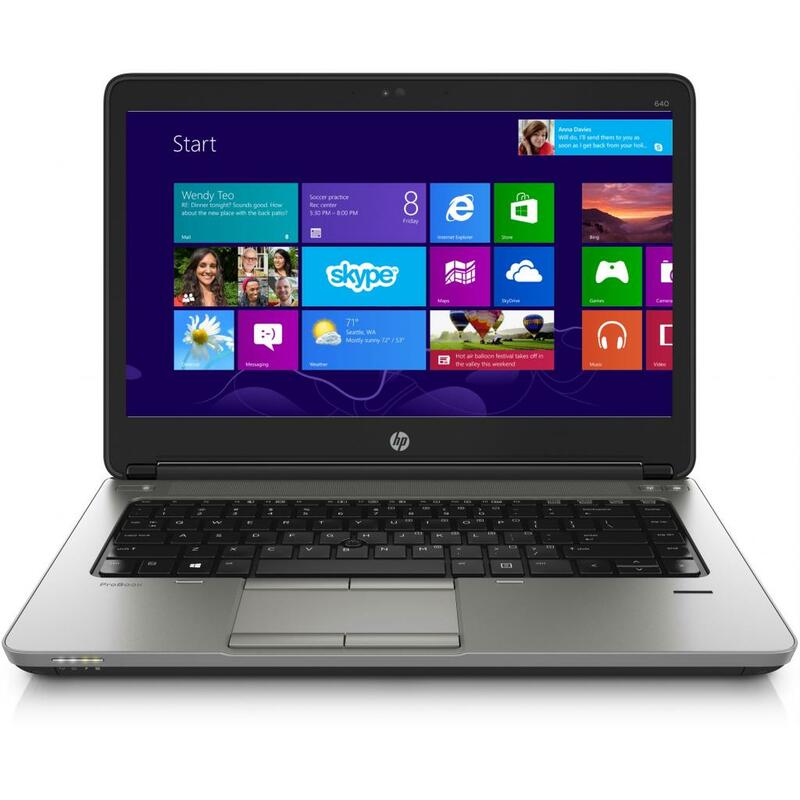 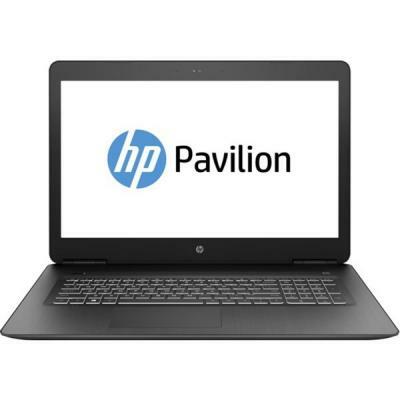 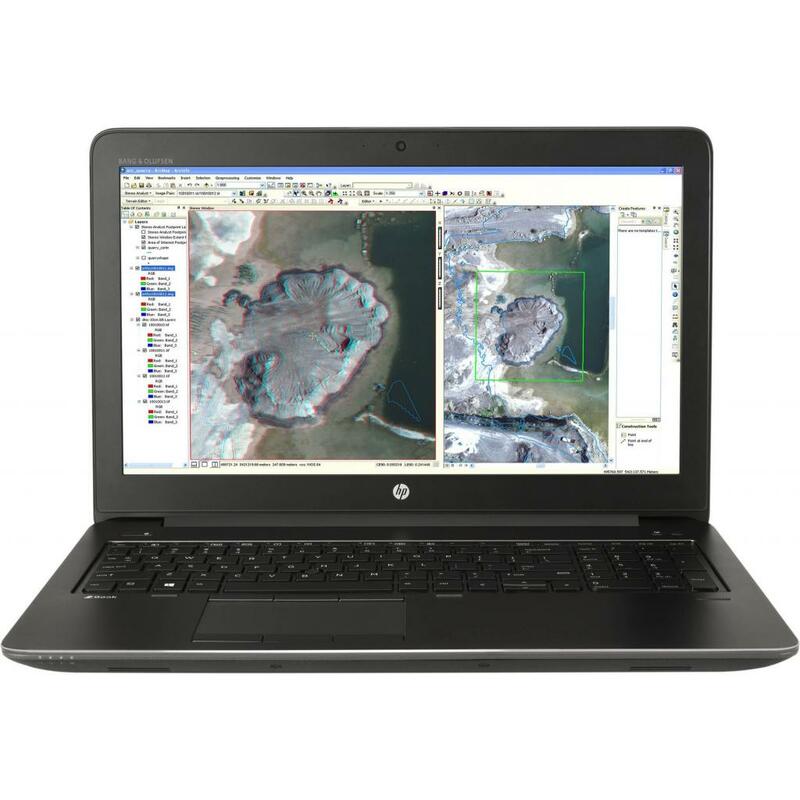 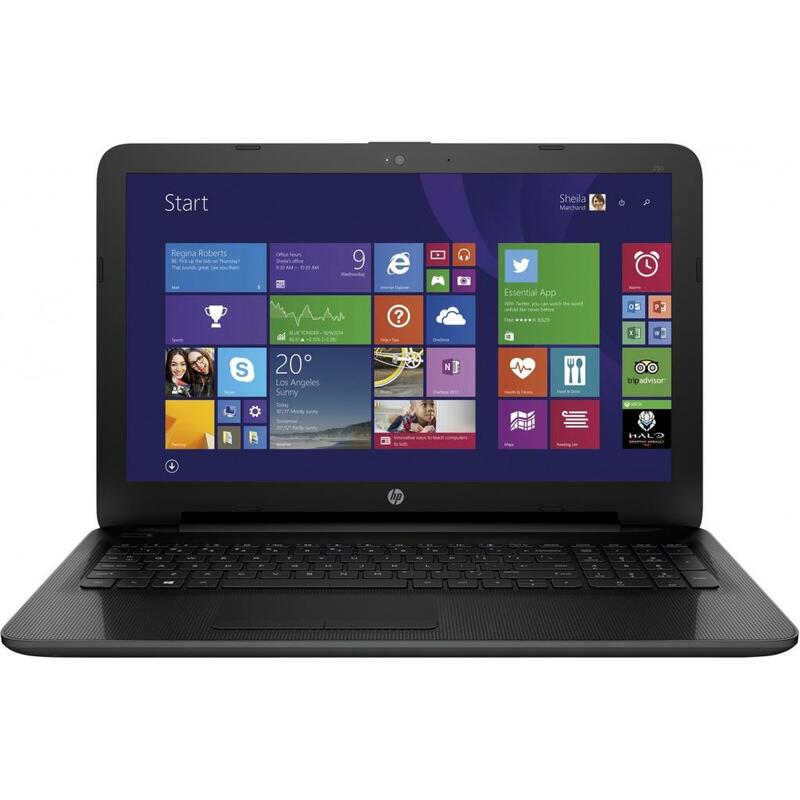 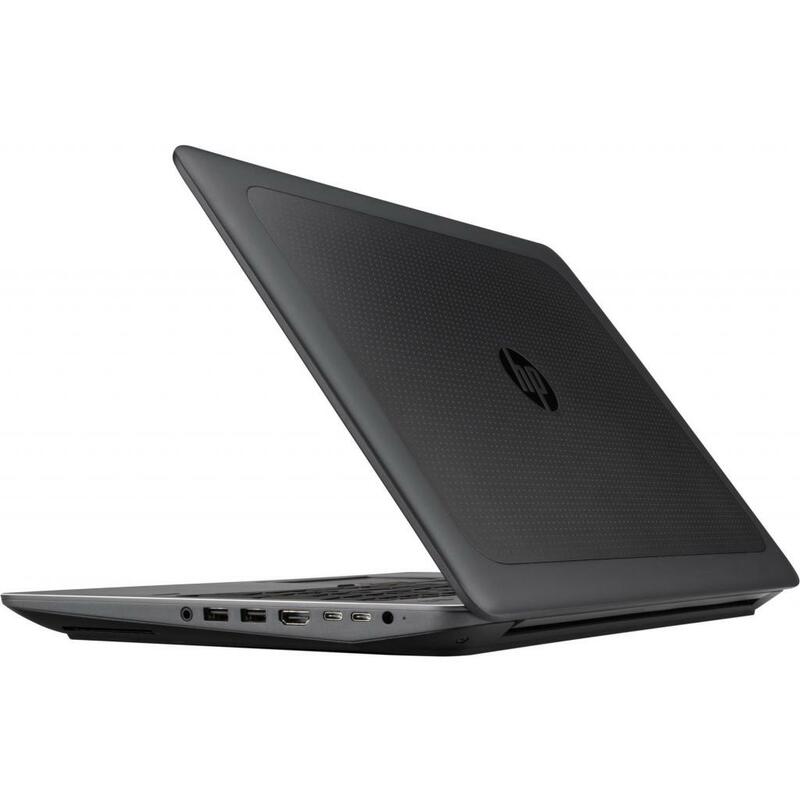 3DL83EA Ноутбук HP Pavilion 15-ck025ur (3DL83EA) 15.6', HD (1366 х 768), Intel Core i7 8550U (1.8 - 4.0 ГГц), 8 ГБ, 2 ТБ, NVIDIA GeForce GT 940MX, 2 ГБ, No ODD, Bluetooth, Wi-Fi, LAN (RJ-45), DOS, 3 cell, 1.86 кг, Silver 12 мес. 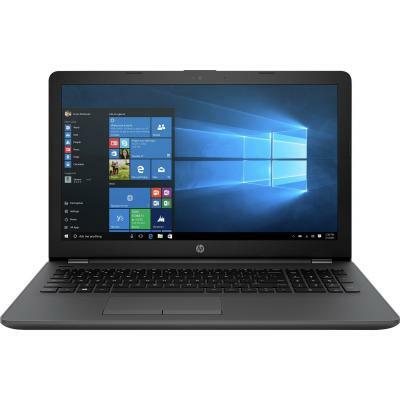 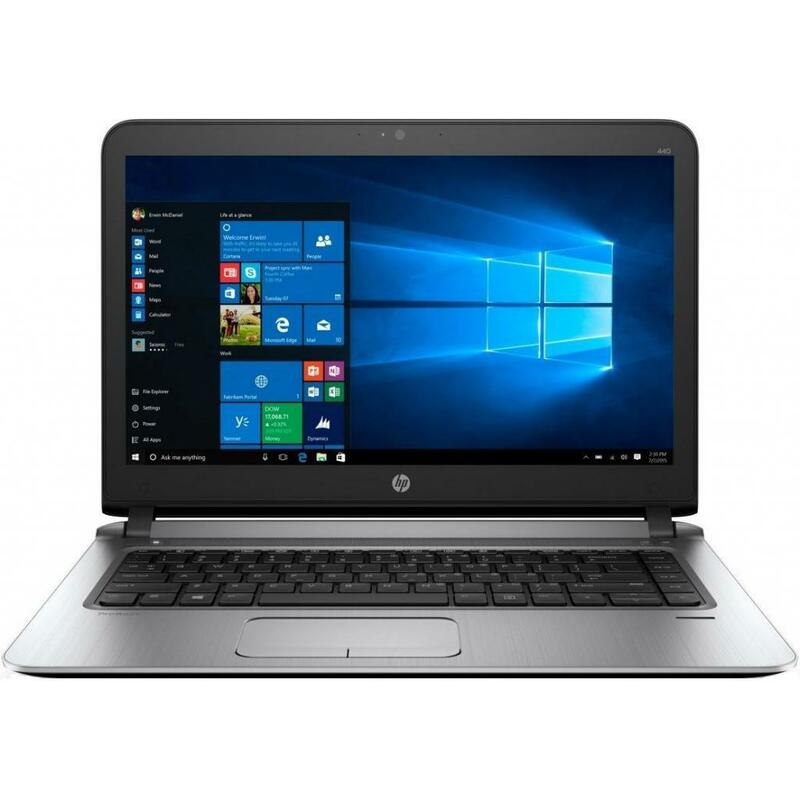 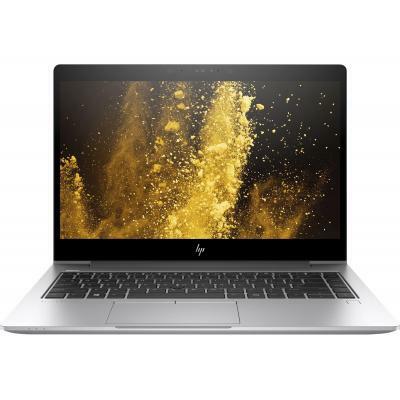 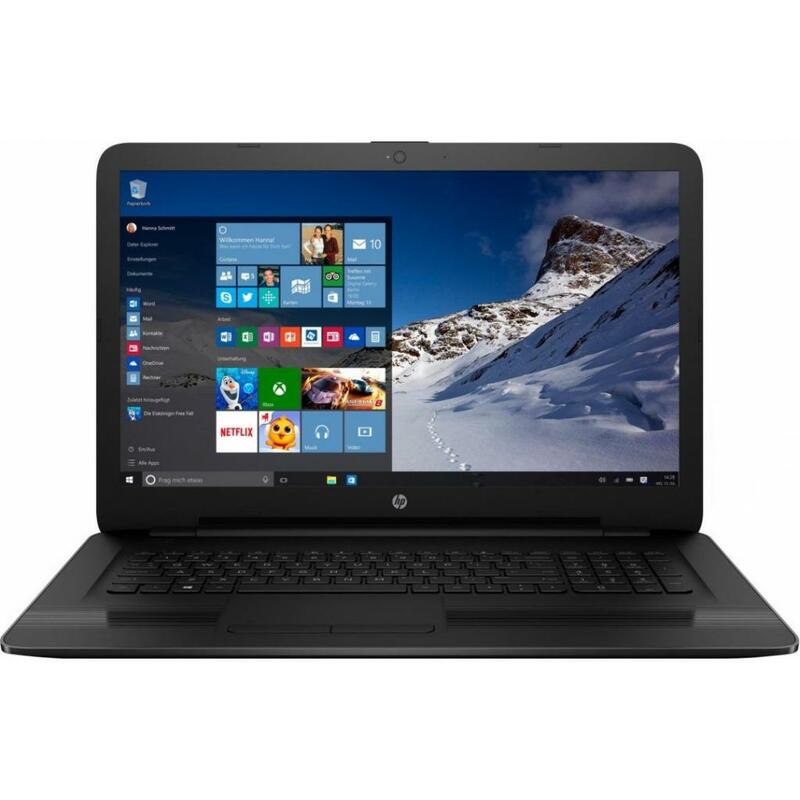 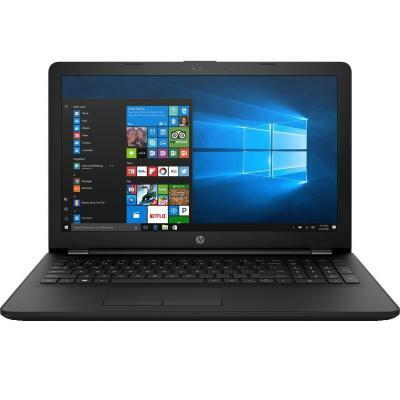 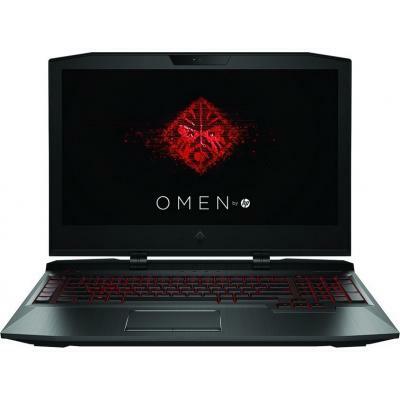 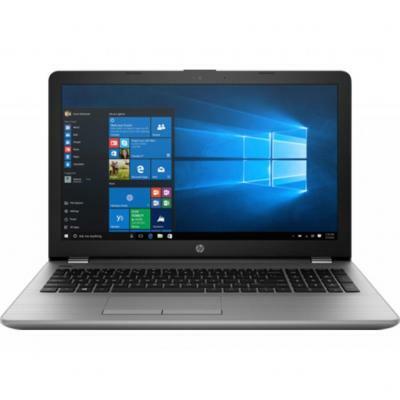 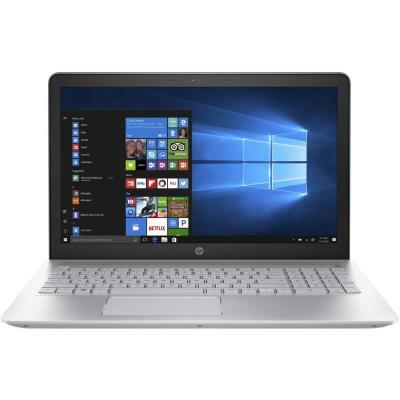 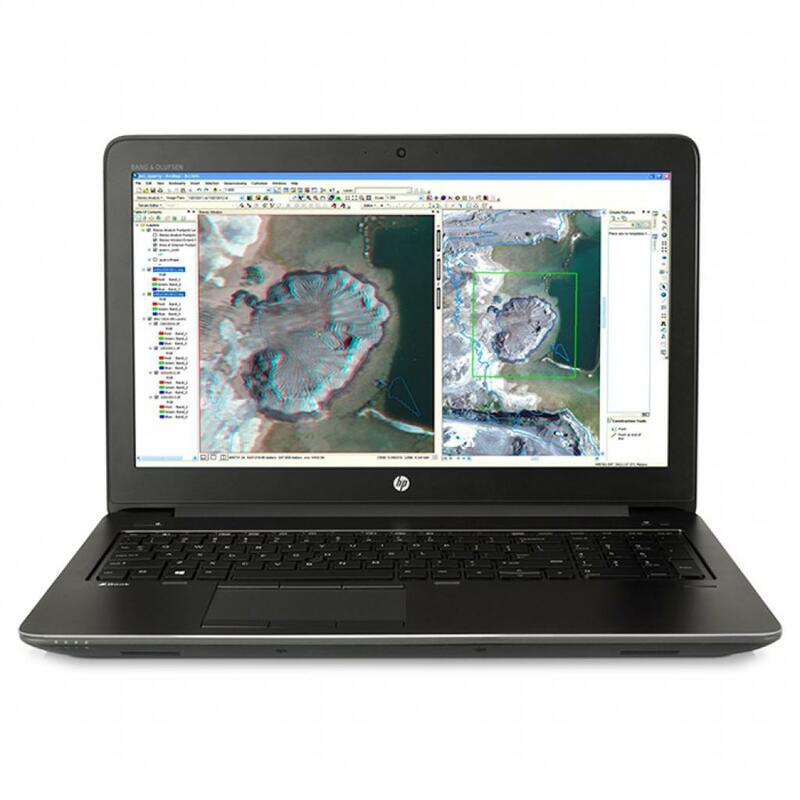 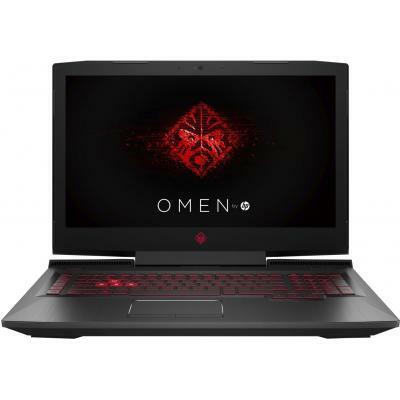 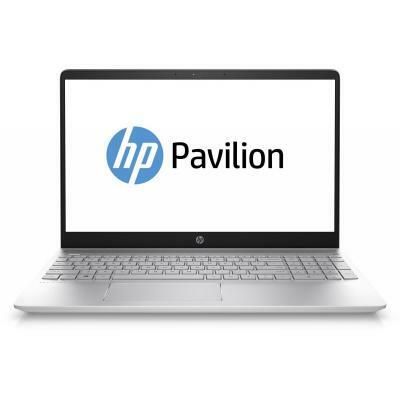 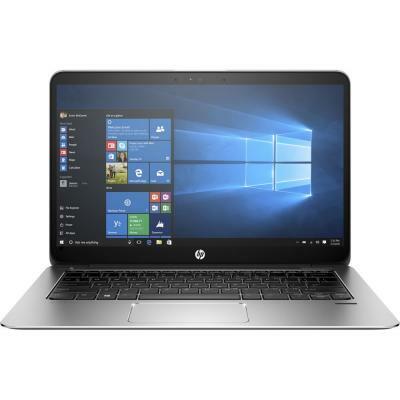 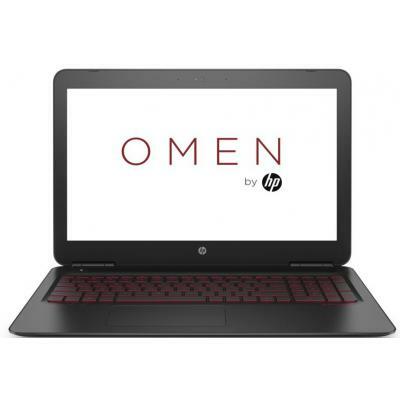 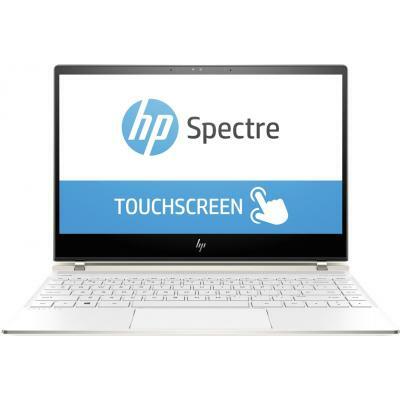 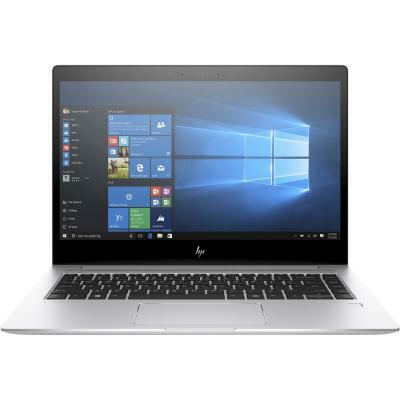 3DM00EA Ноутбук HP Pavilion 15-bc321ur (3DM00EA) 15.6', FullHD (1920 х 1080), Intel Core i7-7500U (2.7-3.5GHz), 8 ГБ, 1 ТБ, 128 ГБ, NVIDIA GeForce GTX 950M, 4 ГБ, No ODD, Bluetooth, Wi-Fi, Gigabit Ethernet, Windows 10 Home, 1.9 кг, Black 12 мес. 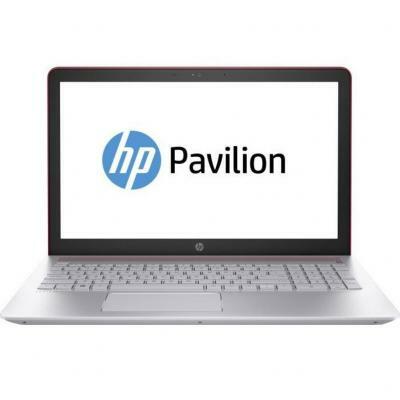 3DM03EA Ноутбук HP Pavilion 15-cc113ur (3DM03EA) 15.6', HD (1366 х 768), SVA, Intel Core i7 8550U (1.8 - 4.0 ГГц), 8 ГБ, 1 ТБ, 128 ГБ, NVIDIA GeForce GT 940MX, 4 ГБ, DVD±RW, Bluetooth, Wi-Fi, Gigabit Ethernet, Windows 10 Home, 3 cell, 2.1 кг, Red 12 мес. 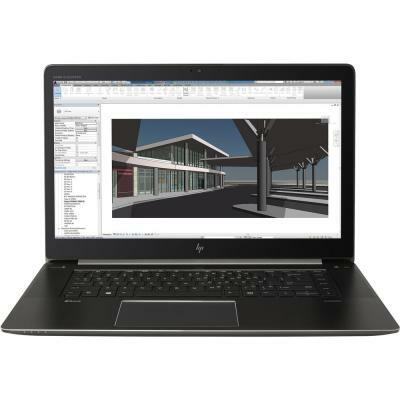 3DP30ES Ноутбук HP ProBook 440 G5 (3DP30ES) 14', FullHD (1920 х 1080), Intel Core i7 8550U (1.8 - 4.0 ГГц), 8 ГБ, 1 ТБ, 256 ГБ, Intel UHD Graphics 620, No ODD, Bluetooth, Wi-Fi, Gigabit Ethernet, Windows 10 Pro, 3 cell, 1.62 кг, Silver 12 мес. 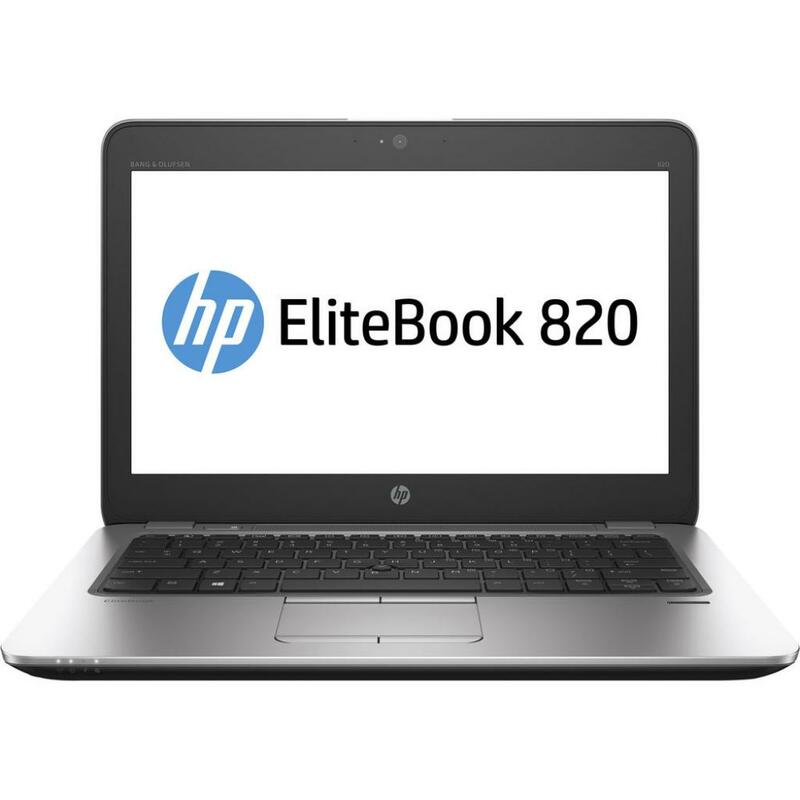 3JX22EA Ноутбук HP EliteBook 850 G5 (3JX22EA) 15.6', FullHD (1920 х 1080), Intel Core i7 8550U (1.8 - 4.0 ГГц), 16 ГБ, отсутствует, 512 ГБ, Intel UHD Graphics 620, н.д., 4G LTE, Bluetooth, Wi-Fi, Gigabit Ethernet, Windows 10 Pro 64bit, 3 cell, 1.78 кг, Si 12 мес. 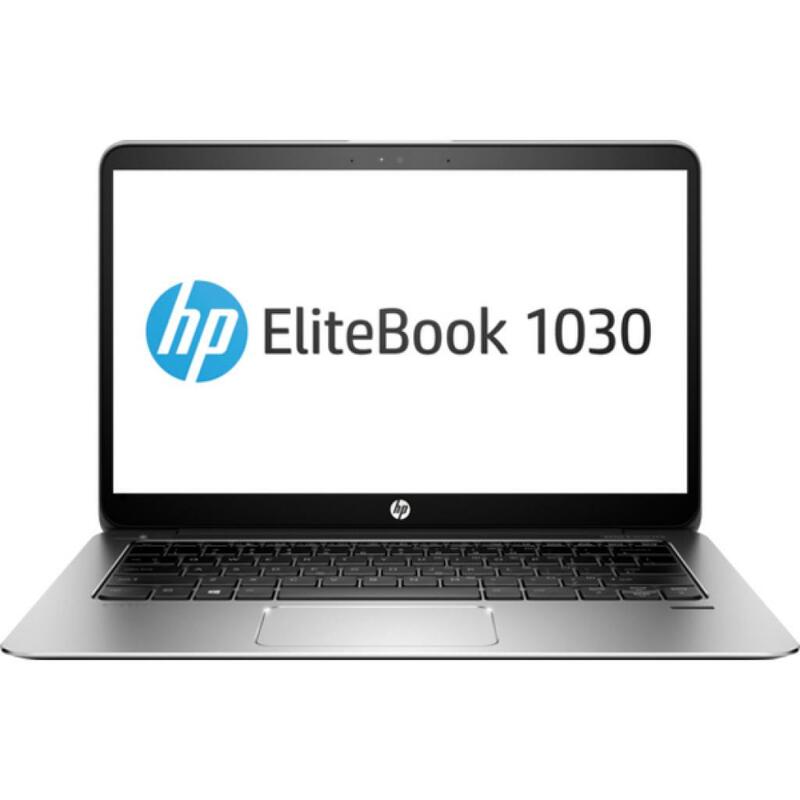 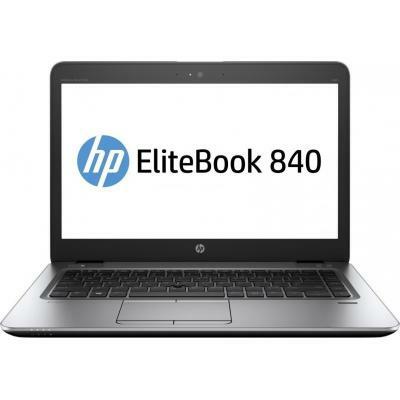 3JX99EA Ноутбук HP EliteBook 840 G5 (3JX99EA) 14', FullHD (1920 х 1080), Intel Core i7 8550U (1.8 - 4.0 ГГц), 8 ГБ, отсутствует, 256 ГБ, Intel UHD Graphics 620, н.д., Bluetooth, Wi-Fi, Gigabit Ethernet, Windows 10 Pro 64bit, 3 cell, 1.48 кг, Silver 12 мес. 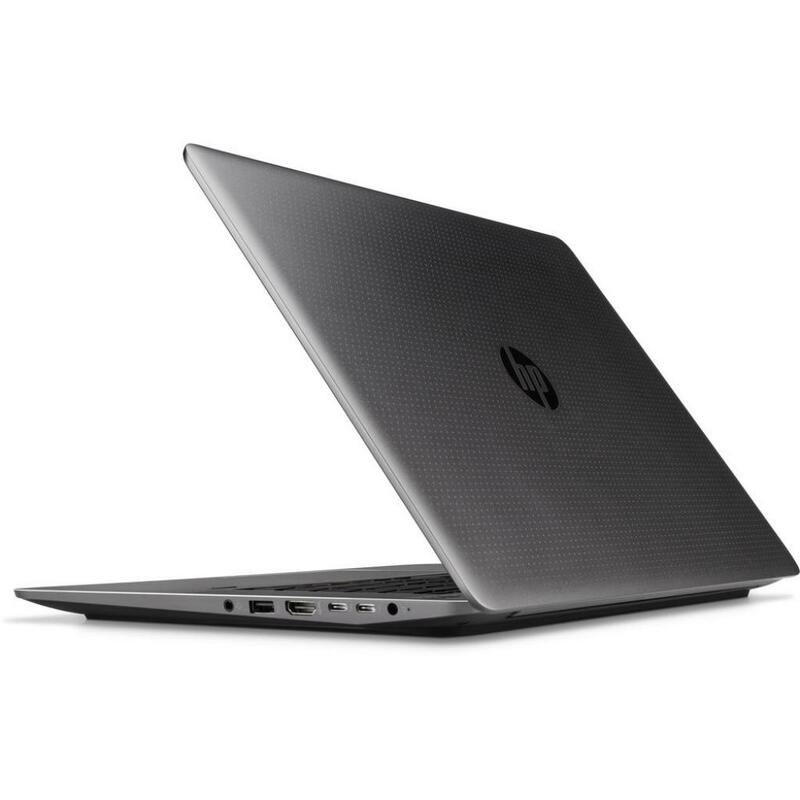 F6N32AV Ноутбук HP EliteBook 820 (F6N32AV) 12.5', FullHD (1920 х 1080), Intel Core i7 5600U (2.6 ГГц), 8 ГБ, отсутствует, 512 ГБ, Intel HD, No ODD, Bluetooth, Wi-Fi, W7Pro, 3 cell, 1.33 кг, Black-Silver 12 мес. 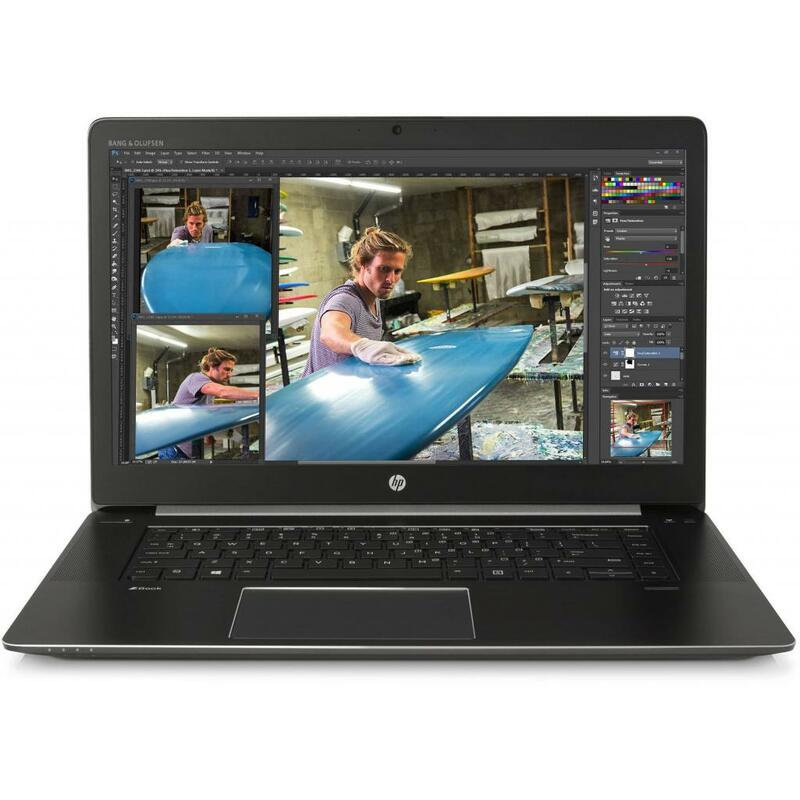 HP Pavilion 15-n093er Black/Silver (F6S33EA) 15.6" HD LED/Pentium 2117U/4GB/750GB/HD 8670M/DVD SM/Wi-Fi/BT/WCam/Win.8/2.28kg 12 мес. M6V79AV Ноутбук HP Zbook Studio (M6V79AV) 15.6', 4К (3840x2160), IPS, Intel Core i7 6700HQ (2.6 - 3.5 ГГц), 16 ГБ, отсутствует, 512 ГБ, Nvidia Quadro M1000M, 4 ГБ, No ODD, Bluetooth, Wi-Fi, Gigabit Ethernet, DOS, 4 cell, 2.0 кг, Black 12 мес. 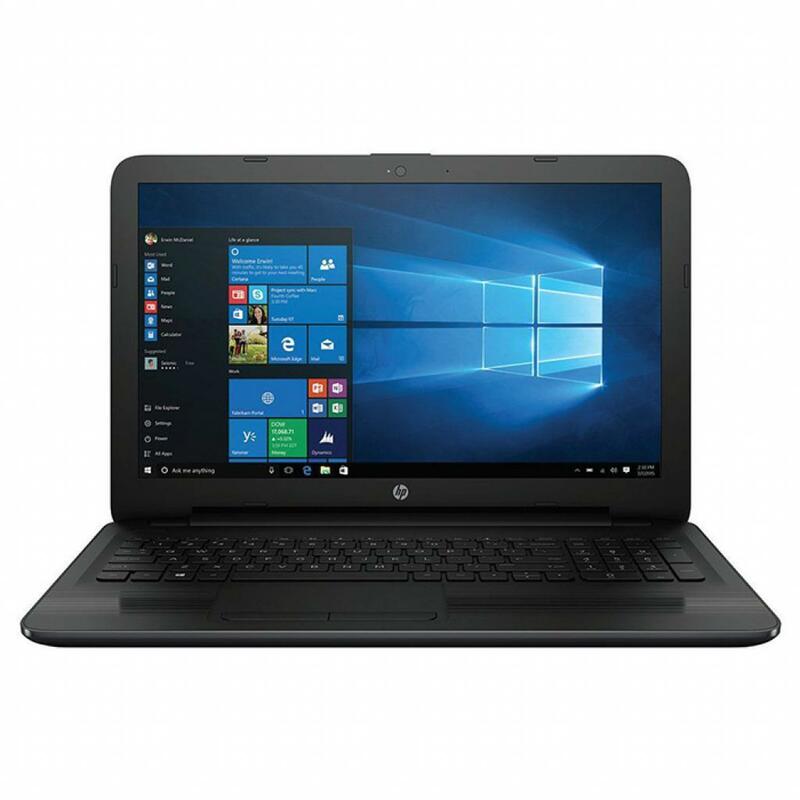 M9R62AV Ноутбук HP Zbook 15 (M9R62AV) 15.6', FullHD (1920 х 1080), TN+film, Intel Core i7 6700HQ (2.6 - 3.5 ГГц), 16 ГБ, отсутствует, 256 ГБ, Nvidia Quadro M1000M, 2 ГБ, No ODD, Bluetooth, Wi-Fi, Gigabit Ethernet, DOS, 9 cell, 2.6 кг, Black 12 мес. 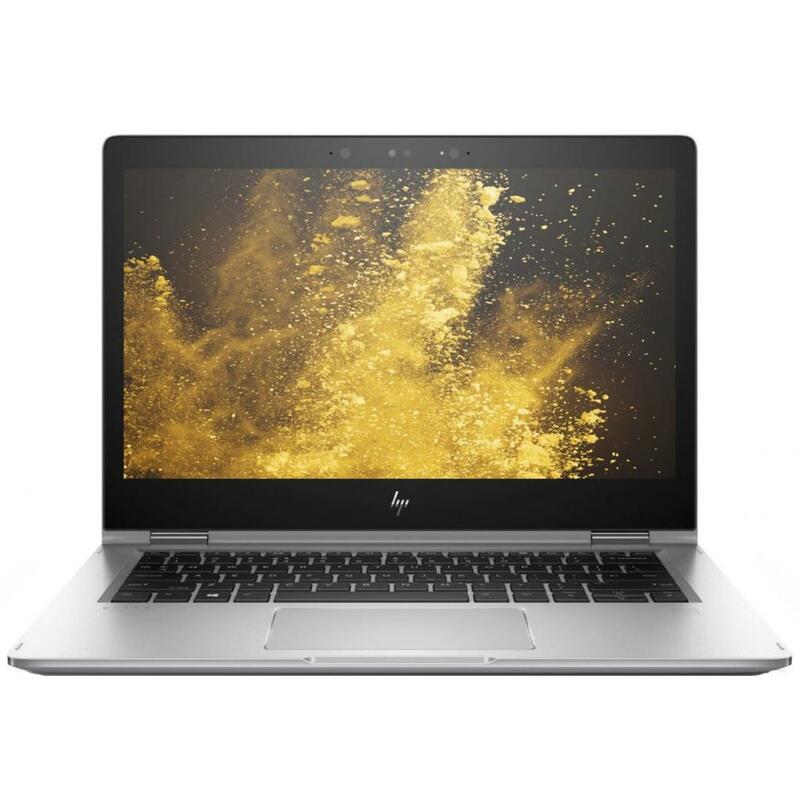 T7V53EA Ноутбук HP Zbook 15 (T7V53EA) 15.6', FullHD (1920 х 1080), IPS, Intel Core i7 6700HQ (2.6 - 3.5 ГГц), 8 ГБ, отсутствует, 256 ГБ, Nvidia Quadro M1000M, 2 ГБ, No ODD, Bluetooth, Wi-Fi, LAN (RJ-45), Windows 10 Pro, 9 cell, 2.6 кг, Black 12 мес. 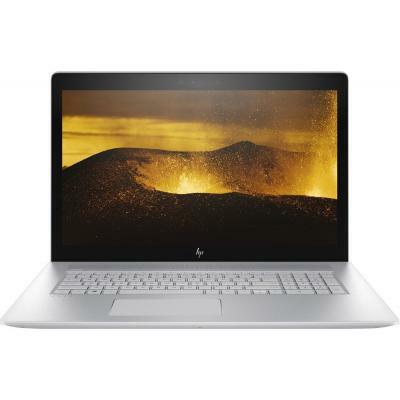 T7W00EA Ноутбук HP Zbook Studio (T7W00EA) 15.6', FullHD (1920 х 1080), IPS, Intel Core i7 6700HQ (2.6 - 3.5 ГГц), 8 ГБ, отсутствует, 256 ГБ, Intel HD Graphics 530, No ODD, Bluetooth, Wi-Fi, Gigabit Ethernet, Windows 10 Pro, 4 cell, 2.0 кг, Black 12 мес. 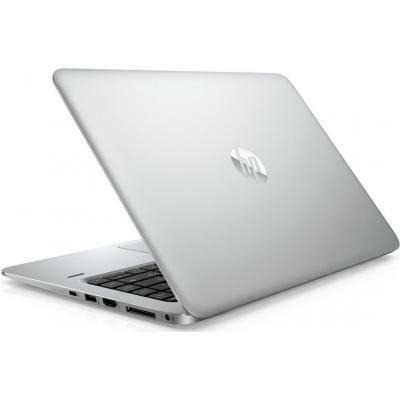 V1B07EA Ноутбук HP EliteBook 1040 (V1B07EA) 14', FullHD (1920 х 1080), TN+film, Intel Core i7 6500U (2.5 - 3.1 ГГц), 8 ГБ, отсутствует, 256 ГБ, Intel HD Graphics 520, No ODD, Bluetooth, Wi-Fi, Gigabit Ethernet, W7Pro/W10P, 6 cell, 1.5 кг, Silver 12 мес. 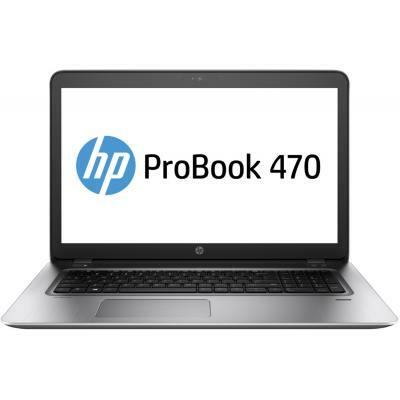 W4P17EA Ноутбук HP ProBook 450 (W4P17EA) 15.6', FullHD (1920 х 1080), TN+film, Intel Core i7 6500U (2.5 - 3.1 ГГц), 8 ГБ, отсутствует, 256 ГБ, Intel HD Graphics 520, DVD-SMulti, Bluetooth, Wi-Fi, Gigabit Ethernet, W7Pro/W10P, 4 cell, 2.15 кг, Grey 12 мес. X5E44AV Ноутбук HP Zbook Studio (X5E44AV) 15.6', 4К (3840x2160), IPS, Intel Core i7-7700HQ (2.8 - 3.8 ГГц), 16 ГБ, отсутствует, 512 ГБ, NVIDIA Quadro M1200, 4 ГБ, No ODD, Bluetooth, Wi-Fi, Gigabit Ethernet, DOS, 4 cell, 2.0 кг, Black 12 мес.